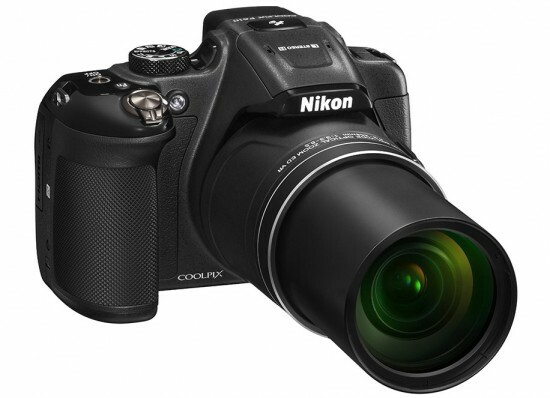 → Firmware update version 1.3 for the Nikon Coolpix P610 camera released. 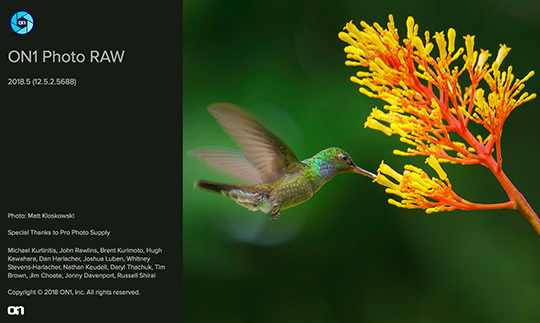 → ON1 released Photo RAW 2018.5.2 - this is a free update for all ON1 Photo RAW 2018 owners (you can try PhotoRAW 2018.5 for free for 30 days). → New parts added to Brad Hill's review of the Nikon AF-S NIKKOR 180-400mm f/4E TC1.4 FL ED VR lens. → I am not joking when I say that online camera trolling could really be sponsored by certain companies that already have a history in doing that - take a look at this story about Hasselblad bullying a YouTube camera reviewer/photographer and trying to manipulate a comparison between the $3,296.95 Nikon D850 and the $32,995 Hasselblad H6D-100c to favor the Hasselblad (thanks broxibear). → The Laowa 24mm f/14 Relay 2x macro lens by Venus Optics is now listed for funding on Kickstarter. → DSLR autofocus explained (cross type, dual cross type AF Points). → The Nikon D700 in 2018 - a cheap professional full-frame camera.